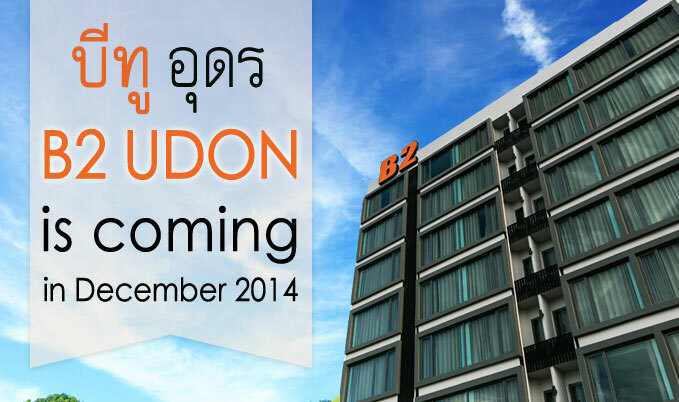 › Big Surprise Promotion @ B2 Khon Kaen from 2 Baht Only!! › Big Surprise is coming!! !